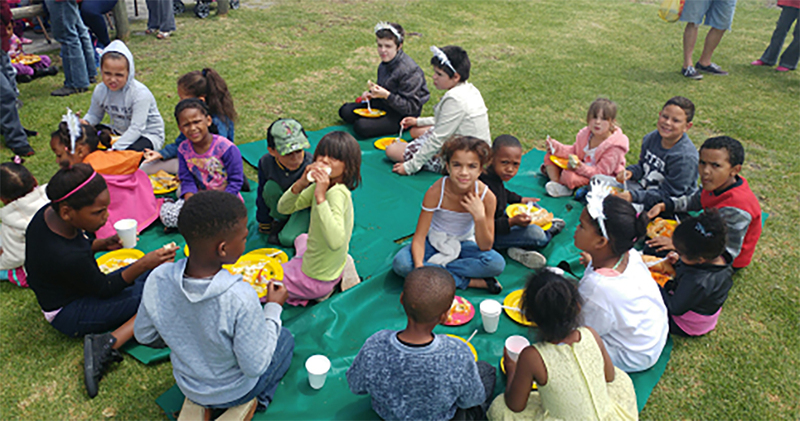 We’re proud to share another fantastic example of our Nancy Tweddle fund being used to make positive changes. 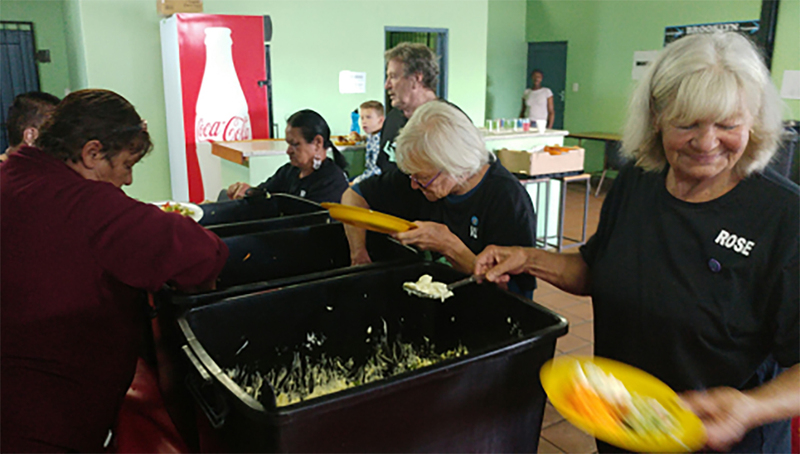 Riaan, our Procurement manager and our team in South Africa, have been assisting the community of Brooklyn in Cape Town. 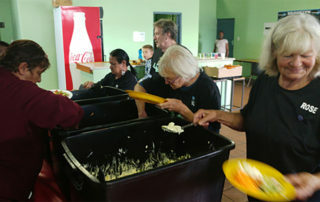 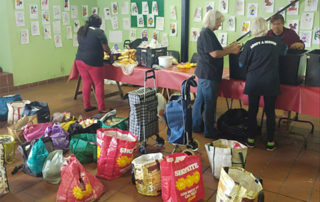 A charity called Adopt -a- Mission are a team of dedicated volunteers who provide food parcels and a weekly cooked meal for those less fortunate. 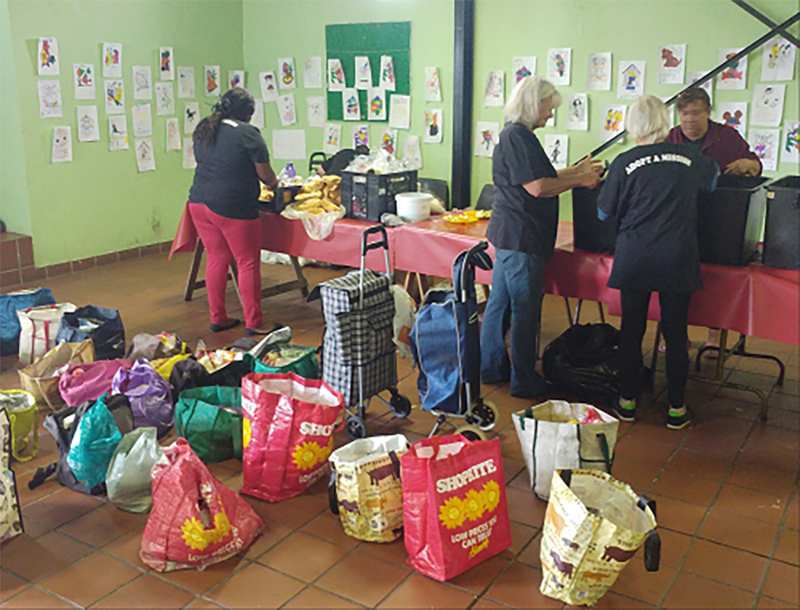 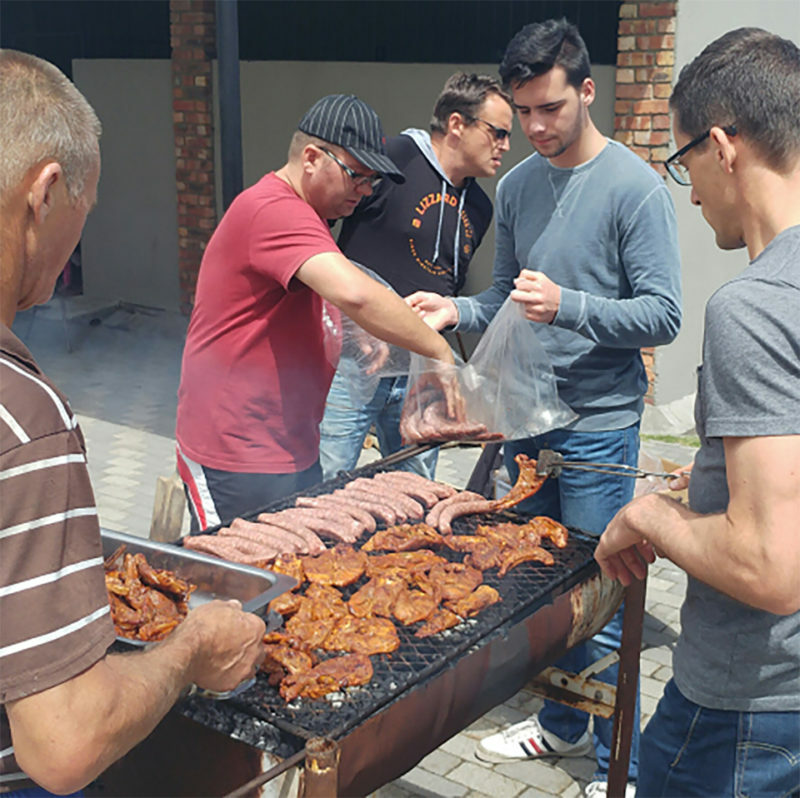 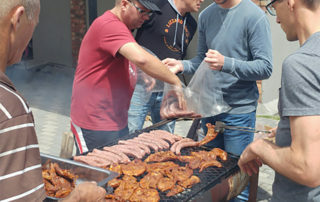 Our fund has been used to supply the charity with fresh vegetables on a weekly basis that supports approximately 40 families as well as hosting events with them like a Woman’s day tea and a Christmas ‘Braai’ for all the families. 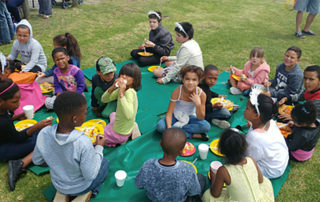 Take a look at some of the pictures to see the fantastic work the volunteers have been doing.